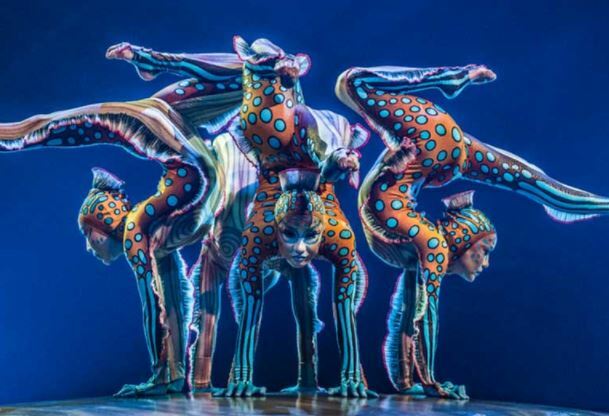 Kurios by Cirque du Soleil coming to Portland, Oregon starting Augusts 24th, and we’ve got your free tickets! We’re giving away a total of 20 free tickets to 10 lucky fans (two tickets each), and we have multiple dates to choose from including opening night. Enter now! Winners will be selected automatically to ensure contest fairness. All winners will select event dates and times based on first-come first-serve. Tickets must be used by the person who entered and are not for re-sale.